Blackcurrant and brown sugar aroma. Notes of orange and jasmine flowers. 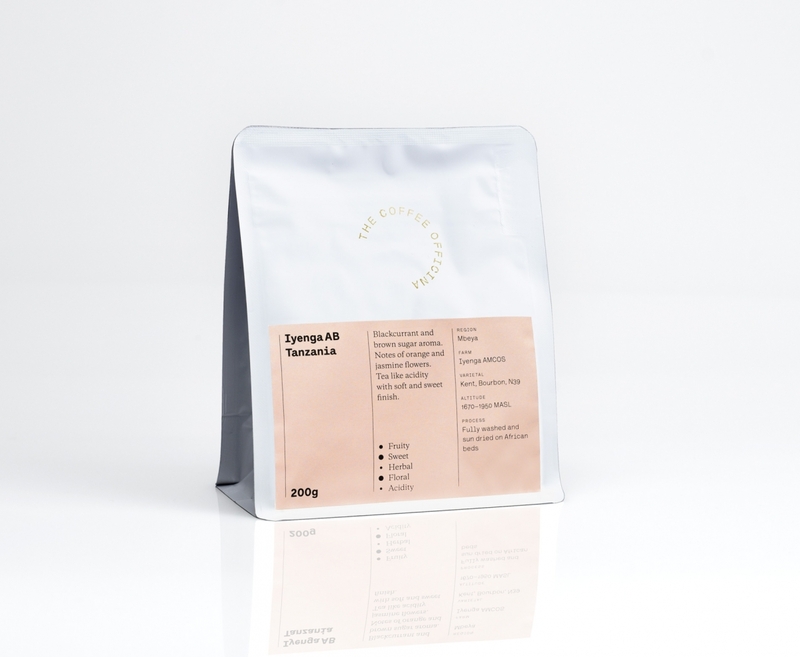 Tea like acidity with a soft and sweet finish. Cherry and marzipan aroma. Notes of pomegranate and cola. 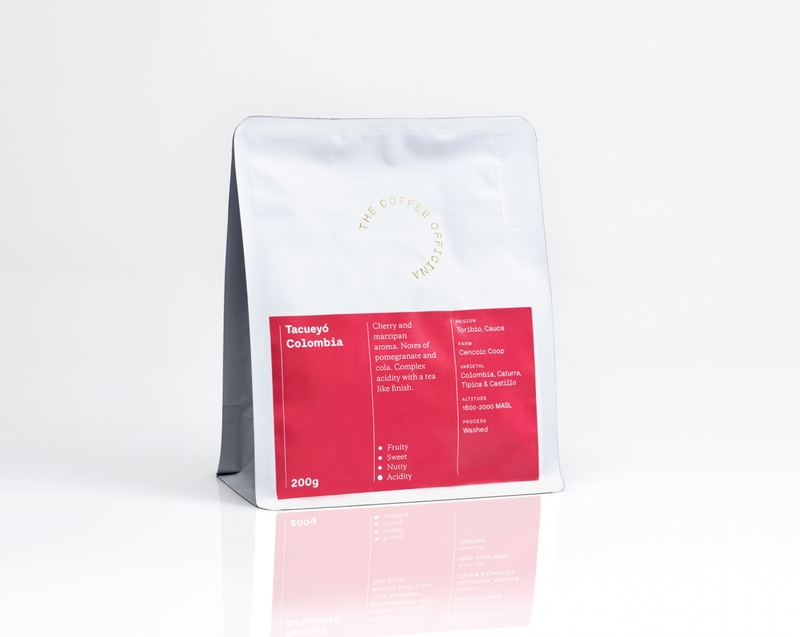 Complex acidity with a tea like finish. Red berries and caramel aroma. Rich body with notes of dried fruit. A well balanced acidity with a floral finish. 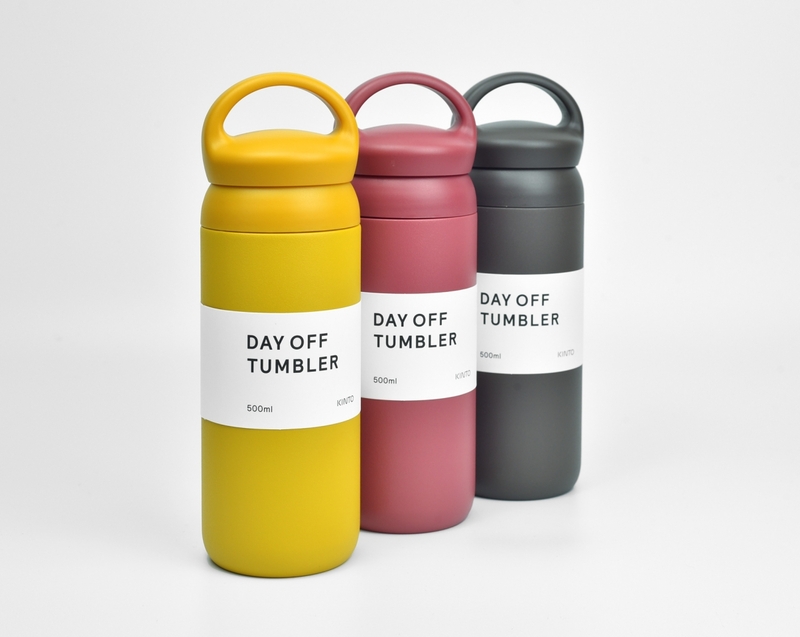 This tumbler is designed for a relaxing yet active day off. Vacuum insulated, it retains the temperature and flavour of drinks for up to 6 hours.